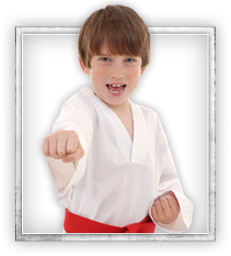 These FUN Modesto kids martial arts classes are about a whole lot more than just self-defense (though that's a big part!). They're about teaching kids respect, focus, and confidence to live life to the fullest. Plus, they're a total BLAST! Ever wondered how you can incorporate strength building moves with FUN while burning calories? 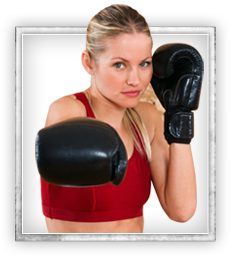 Discover our Modesto fitness kickboxing classes...they are not only action-packed and super-fun but they also come with professional and passionate instructors to guide you through real-life kickboxing techniques and workouts.